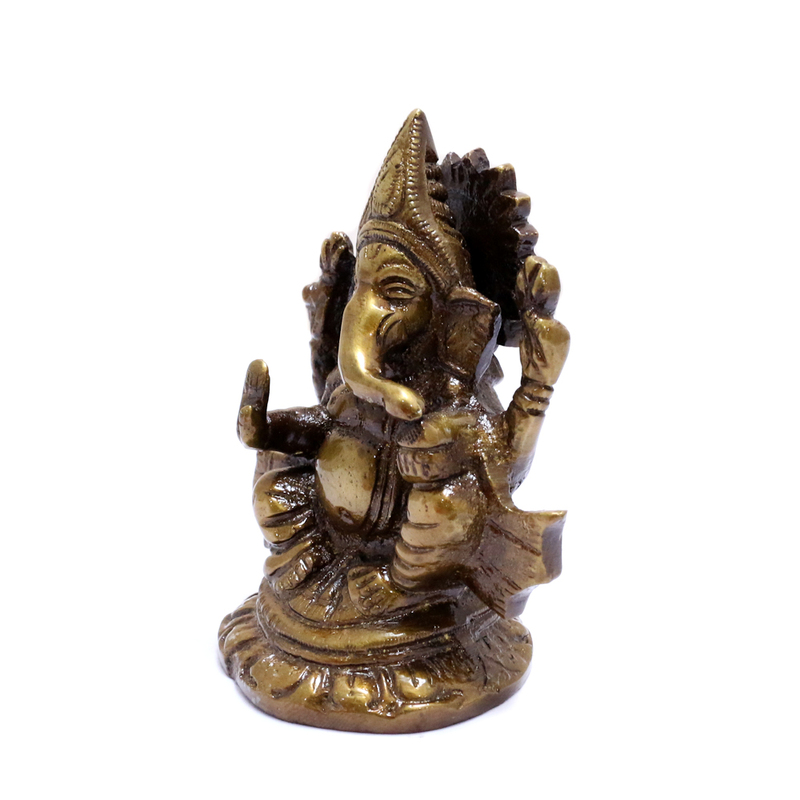 The Lord Ganesh idol made of brass comes in a seated position. 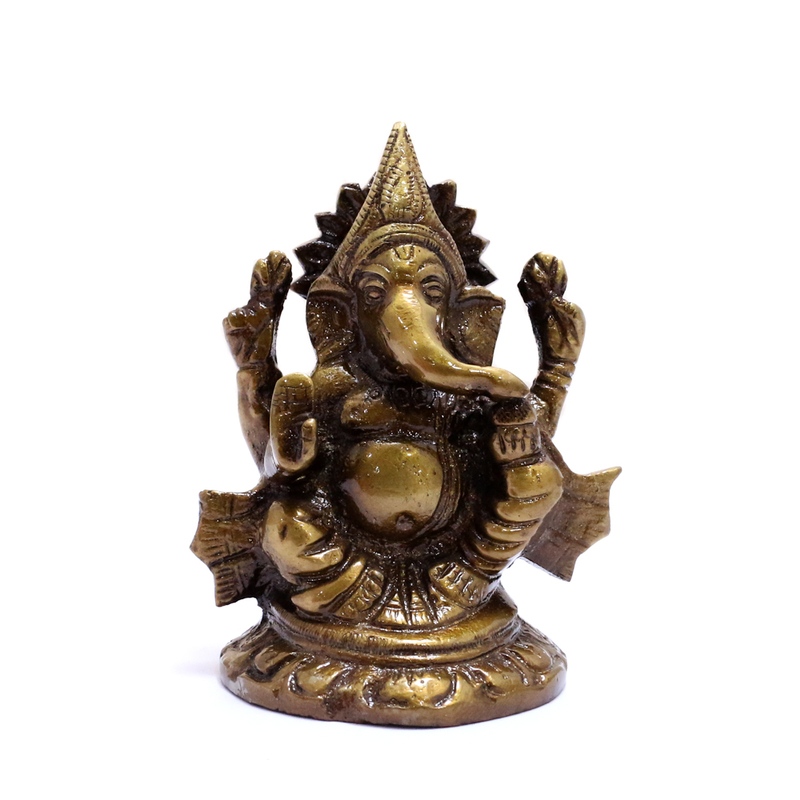 The brass metal makes the showpiece look antique giving it a nice effect. 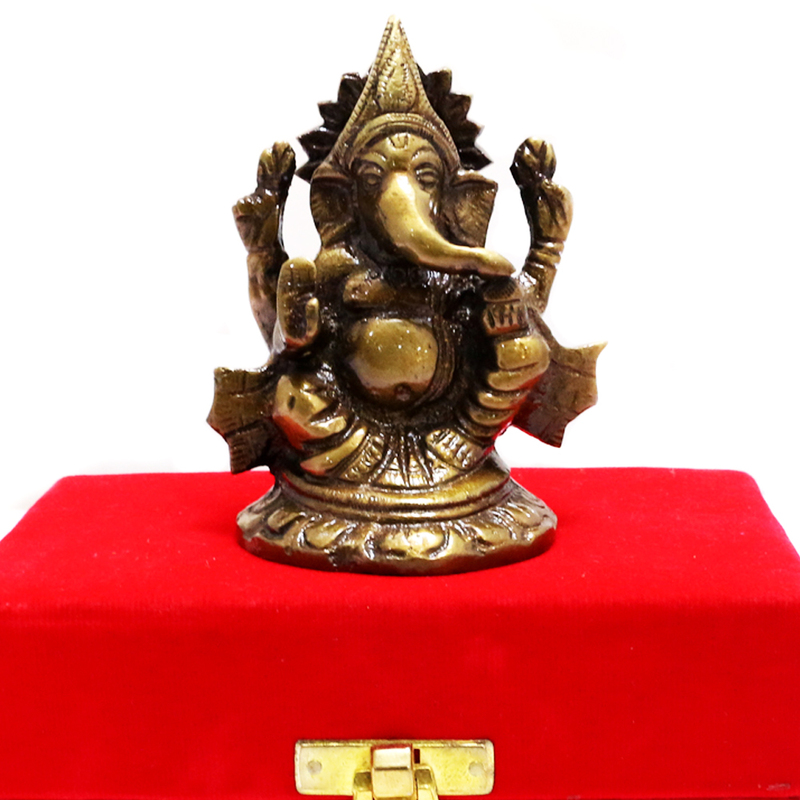 Read More..The showpiece is just not a piece of decoration but a positive sign of vastu. Show Less..